(Anglican/Episcopal) Evangelization on the island of Hokkaido was started by the British Church Mission Society (CMS) missionary, the Rev. Walter Dening, when he landed at Hakodate on May 16, 1874. This was only one year after the Japanese ban on Christianity had been lifted. It is surprising that the CMS in England had already taken evangelization in Hokkaido into serious consideration even before the ban was lifted. The CMS sent Fr. Dening and many other missionaries to a land of harsh natural conditions, and to a people preoccupied with dawn to dusk toil, with an unfamiliar culture and language, and with a hostile and indifferent society because of the long lasting ban against the church. The CMS' passion to evengelize people in Hokkaido testifies that the Gospel of Jesus Christ is worthy to stake one's life on for its own sake. 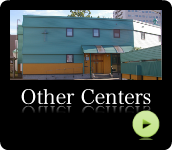 The history of these missionaries and of those who had responded to them has been the history of the 130 years and so of the life of the Diocese of Hokkaido. 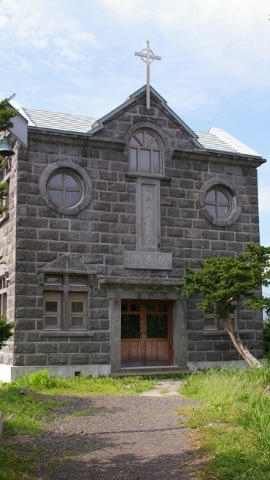 This Anglican church which started in Hakodate has spread to the entire island of Hokkaido through missions to the Ainu People and to the Japanese settlers, the Church's educational activities, medical services and other forms of missions. 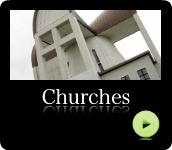 Local clergy were trained, and up to the end of World War II there had even been a parish church on Sakhalin Island. 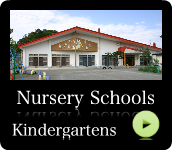 Today, there are 24 churches, 5 kindergartens, 4 nurseries, and some other facilities of the Diocese of Hokkaido as shown in this web site.